We wanted to do something a little different this Christmas. This is our first Christmas in the UK with our families for 2 years and this we are excited about! We wanted to share something with you this Christmas that we hope each day will make you smile, be intrigued or take you to that time and place! We’ve designed an Advent Calendar but it’s a little different from the norm…No chocolate behind each door, just a little slice of escapism from the chills, sharp shopping elbows and endless Christmas songs. Starting from the 1st of December and leading up to Christmas Day we will be unveiling a new print every day as part of our Advent Calendar. The images selected for the advent are little snippets from our Notworkrelated travels. To get in the spirit of it all we are offering 25% discount off all prints throughout the month of December! Just to get you in the spirit we’re offering a special discount this festive season…25% off all prints featured in our shop until the 31st December 2012 this includes those featured in the advent as well as Collection #1! We’re also donating 5% of all profits to charity. Currently we are donating towards building a school in Ghana, Africa. This project is being led by good friend Neville Maggs who has done an amazing job so far! the children are in and classes are being taught but still there is so much to be done and all of his fund-raising is done through initiatives of his own. 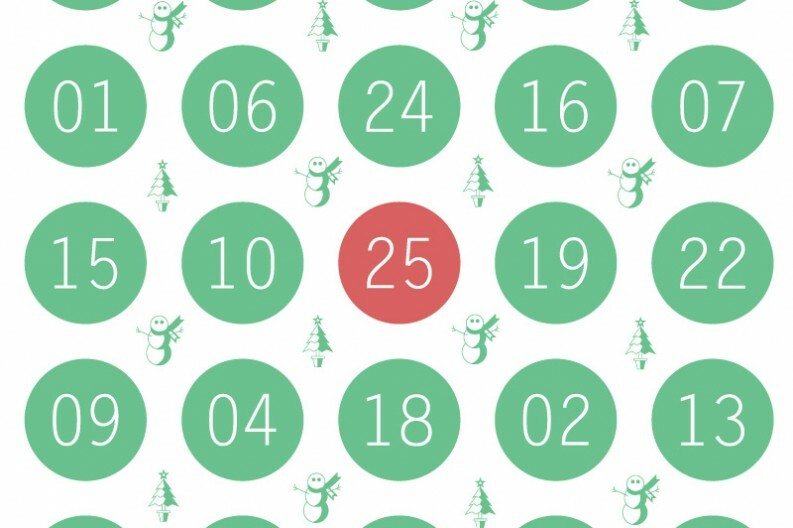 Sign up to our email newsletter to receive the advent calendar direct to your inbox. Don’t forget that 5% of each and every sale goes to charity. Check out the calendar and find out more details here. 23 Nov ’12 Filed under News. Tagged Advent, calendar, charity, christmas, david, design, festive, helen, limited edition, notworkrelated, photography, prints, season. Bookmark the permalink. Post a comment. Leave a Trackback (URL).